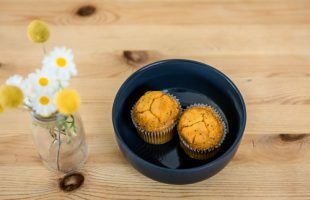 Perth based bakery, Great Temptations will partner Coles Express to stock their two-pack orange and poppy seed muffins and two-pack chocolate brownies in 200 of their Australian Coles Express stores. 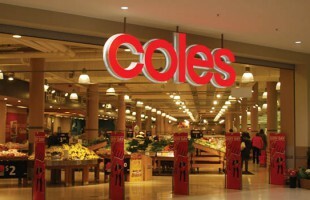 Supermarket giant Coles, is set to open a new range of convenience stores. 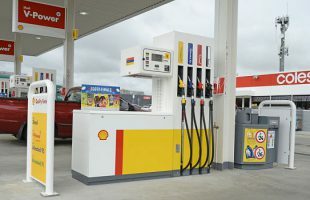 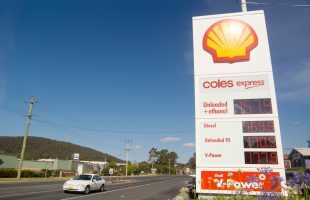 A report by the Australian Competition and Consumer Commission (ACCC) has revealed Coles Express is charging motorists, on average, more for their petrol than any other retailer. 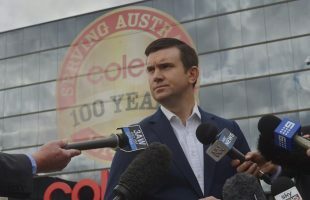 Alister Jordan has taken up a role as the new head of Coles Express, with Coles director John Durkan calling him a “natural internal successor”. 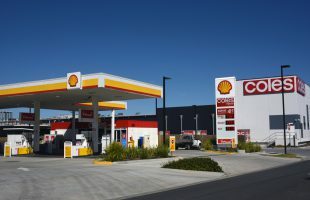 Sites such as Puma Energy (Midvale WA), 7-Eleven (Towradgi NSW) and Metro Petrol (Young NSW) to go under hammer. 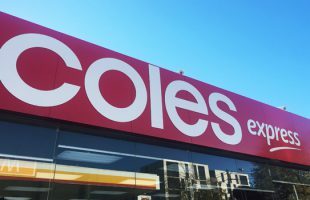 Wesfarmers has recorded a weakened first quarter for its Coles Express convenience group. 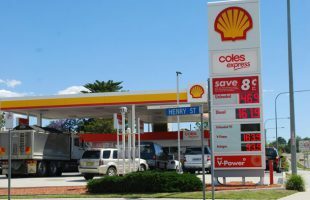 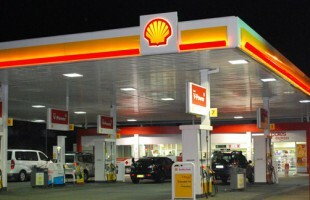 Convenience sales up 11 per cent but pressure on fuel continues. 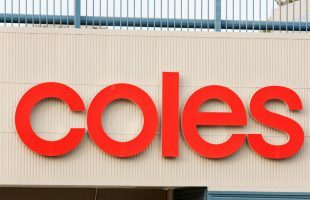 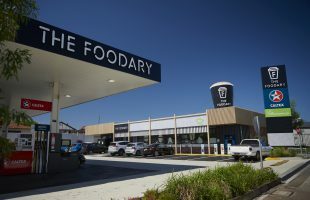 Coles set to challenge the convenience market with new store concept.